One of the best ways to gain influence and affect policymaking is to go beyond our membership base and generate public support. 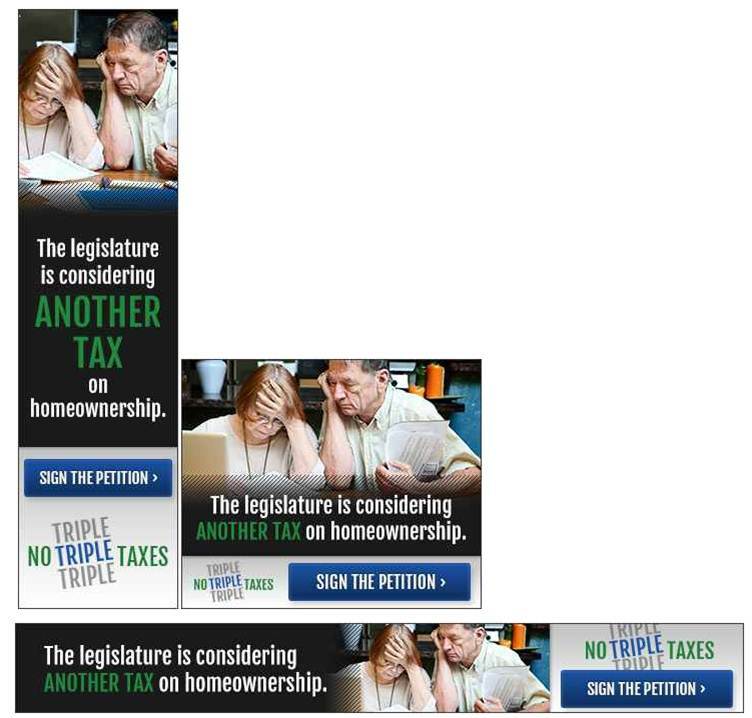 With help from NAR Issue Mobilization Grants and funds from Minnesota REALTORS® dues dollars, the Minnesota Homeowners Alliance creates, organizes, and manages effective state and local issue advocacy campaigns. The funds are used to engage the public and promote positions on public policies (government laws, regulations, ordinances, and tax policies) that affect REALTOR® and homeowner interests. 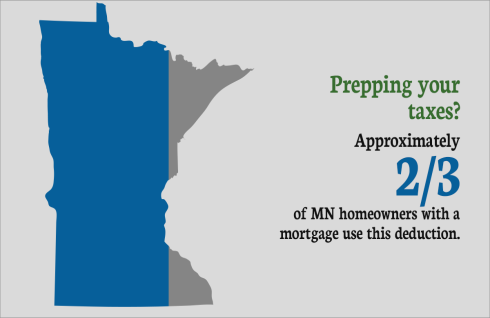 The Minnesota Homes Matter Coalition recognizes the important role homeowner rights and tax benefits, such as the Mortgage Interest Deduction, play in our housing market and our overall economy. 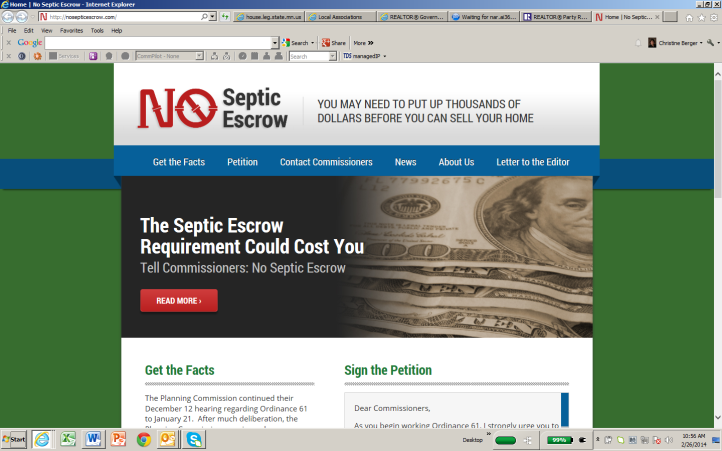 Together, we will work with our public officials to protect current and potential homeowners! Learn more here.